Become a member of The Home Depot Garden Club and save money on your purchases at The Home Depot because over the course of the year they will send you coupons valuing up to $500. Of course they send out lots of coupons for products in the Garden Center, but also I’ve received dollar off coupons for any purchase made at The Home Depot. 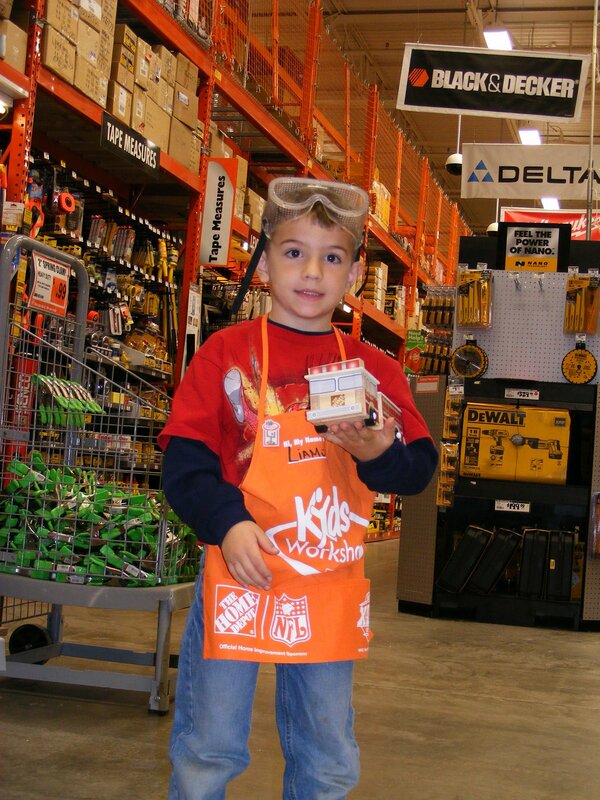 Plus mark your calendars for The Home Depot Kids Workshop the first Saturday of each month from 9 to noon and make a free project (up to $9.95 value). You do not have to sign-up, just show up with your kid(s) and be ready to build something! Previous post: Free Bagel at Einstein Bros.